At today,In this my new article section and I am Mr.Than Lhaing from Toronto city of Canada will talk about the happy world which we are being living now, Right! do you all?,in our universal and in all the planets,the orbit,the celestial,the dark,the nitrogen,the ozone and the oxygen and then the globle so the whole which humend living on is only by the air which oxygen and start to living just thousand of million year surly Right! do you?.And as our novel property, all humend who living on it,it is great or main responsible. if non! our lovely the only one world is will be demage or disappear soon with the danger dom great and the last accident is case to us but some country on the world is they did`t care because they able to, start to living on the Moon planet by science and in this my article give all the humend try some other way to escase all too and on the world year by year more heavy rain is rain and raining,rain is case by start much water-drop on the surface with the hot sun and then, it is case the world planet turning around from left to right be the pressure of heavy world turning around else make the heavy cloud and the rain and by rain-drop fully water in the whole ocien which axiety mark and include nature disaster is more and more as each year and by this turning round is make the cloud and the heavy rain much drop so we should try more way to solve this problem, like trying to how the water in the all ocien dry down and rain-fall how to decread down and all heavy things not to too much on the globle for the total populations on the world by over 45000 millions living so every day notice about that not soon sure dome it is will be occure so in this article else the same time I want to give advise to maintain the globle together with our daily living on present to non volunteer as. 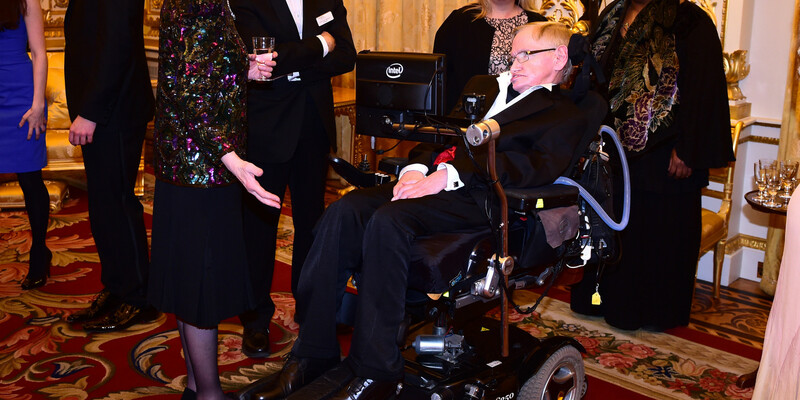 Hawking has made similar comments in the past, suggesting that technological improvements in space travel could make colonizing a new planet feasible in the future. “Sooner or later disasters such as an asteroid collision or a nuclear war could wipe us all out,” he told BBC radio in 2006. “But once we spread out into space and establish independent colonies, our future should be safe.” In 2010, he said humanity’s future “must be” in space. စေနျဂိဳလ္ရဲ႔လ.. ယူရိုပါက.. ေရရွိတာေသခ်ာသမို႔.. ေရရွိရင္သက္ရွိရွိမယ္ဆိုတဲ့ သိပၸံအယူအဆအတိုင္း….. သြားၾကဖို႔ျပင္ဆင္ေနၾကျပီျဖစ္တဲ့အေၾကာင္း..
Officials say the Europa Clipper concept may need some tweaks, but it gives NASA a good starting point for development expected to start after it wins programmatic approval in a milestone expected as soon as mid-2015. The milestone, known as Key Decision Point A (KDP-A) in NASA’s parlance, will mark the start of full-scale development of the Europa probe. Decisions on scientific instrumentation, mission design, a launch vehicle and launch date, and international partnerships will follow. Barry Goldstein, who leads the Europa Clipper studies as pre-project manager at JPL, said the mission passed a major hurdle in September, when reviewers deemed the concept mature enough for consideration in NASA’s mission portfolio. Congress has backed the Europa mission with $255 million over the last three years, an order of magnitude more than the White House requested over the same period. “Given the fact that we have this funding, we’re proceeding on this path and not slowing down,” Goldstein told the OPAG meeting Feb. 19. 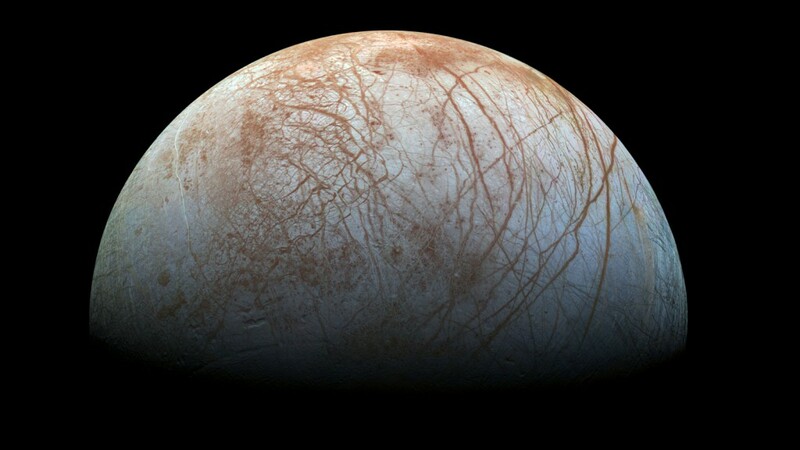 The Obama administration is asking Congress for $30 million — enough to formally turn on development of a Europa mission — in fiscal year 2016, which begins Oct. 1. “Congress has been quite generous,” Green said, adding the funding approved by lawmakers the last three years gives the Europa project a “really rich start” compared to the beginnings of most of NASA’s other robotic science missions. “It is highly unsuual that the mission concepts that enter (formulation and development) are as mature as we have in looking at Europa,” Green said.